There was a time when I thought the hardest part about the writing business was…well, writing. Now I know that the writing is just the beginning of my business, and thanks to author, Nina Amir, I’ve got a few more ideas to add more bang to my writing bucks. Her latest book, Authorpreneur: How To Build a Business Around a Book, explains how to take what you already do well—writing—and turn that skill into profits. And though many of the income-generating ideas seem better suited for the non-fiction writer, I think the savvy novelist will find plenty to grow a business, too. What I love about this packed e-book is Amir’s attention to the details. She doesn’t just tell you about webinars or teleseminars, for example; she takes you through the steps from start to finish. She provides links to helpful sites, makes recommendations of what’s best to use, and she gives reasons for why you should consider each of the ideas she presents. Not every author is going to be comfortable with every idea. But every author can see, from the details provided, exactly what is entailed in each business venture and decide from the outset if that’s a venture worth pursuing, a venture that fits in with his or her business plan. And you do have a business plan, right? Because whether you have a year before the books comes out, or whether you’re still trying to finish that last chapter of your work-in-progress, it’s time you started thinking about how else you’re going to make money from the book. 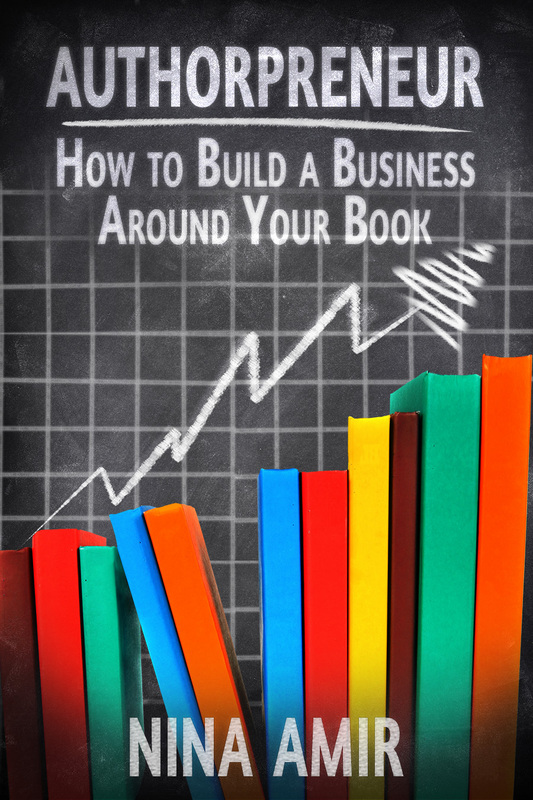 That’s what Nina Amir’s Authorpreneur: How to Build a Business Around a Book can do for you. From “Four Initial Steps for Building a Business Around Your Book” to “Use Your Book to Start a Speaking Career” all the way to “Start Selling Products and Services,” Amir builds, step by step, a plan you can personalize to fit your personality—and your book! 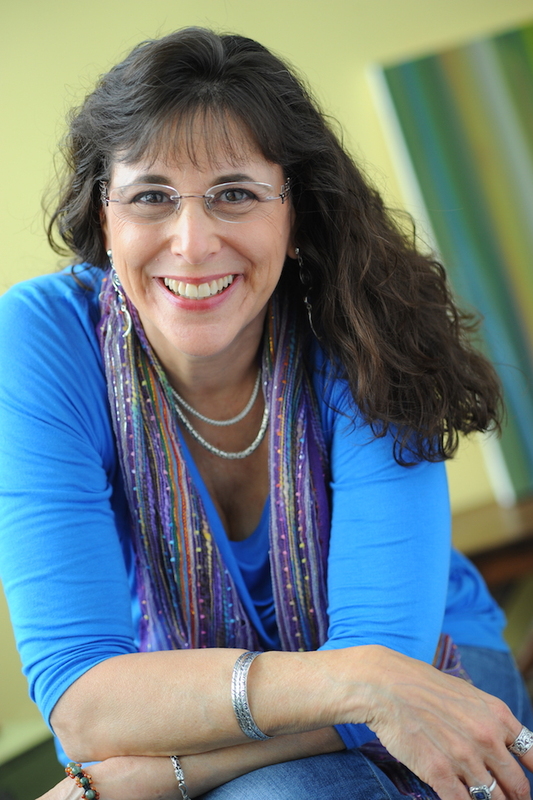 Nina Amir, author of How to Blog a Book, The Author Training Manual, and 10 Days and 10 Ways to Return to Your Best Self, transforms writers into inspired, successful authors, authorpreneurs and blogpreneurs as an Inspiration to Creation Coach. You can find her e-book at Amazon and Smashwords. ← Friday’s Fun Find: WILD THINGS! Thanks so much for your lovely review! I hope your readers find the ebook useful as they build a business around their books. It’s well worth the price, Nina! Very timely for me. I have a task I’ve been writing in my Franklin Planner every day for three months regarding promo, and of course every day I push it to the following day. This looks like something I need to read. Thanks, Cath.